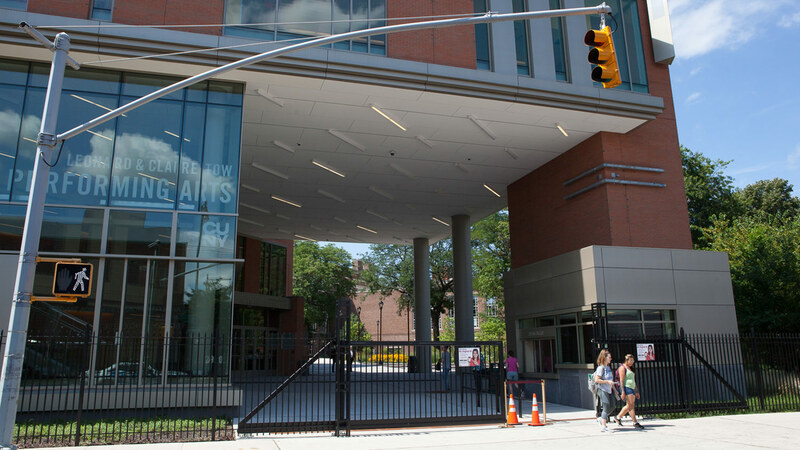 Brooklyn College has long recognized the creativity and artistry of our talented students and faculty. 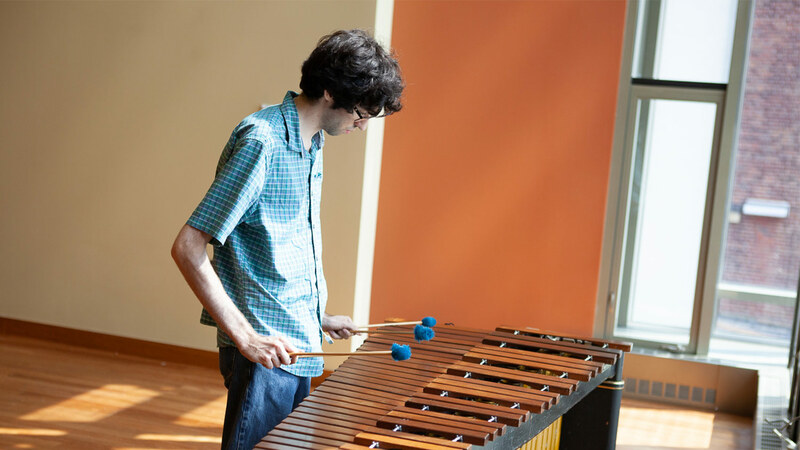 Through our acclaimed productions, concerts, and art exhibitions, and our outstanding academic programs in the visual, media, and performing arts, our students have soared to great levels of accomplishment. 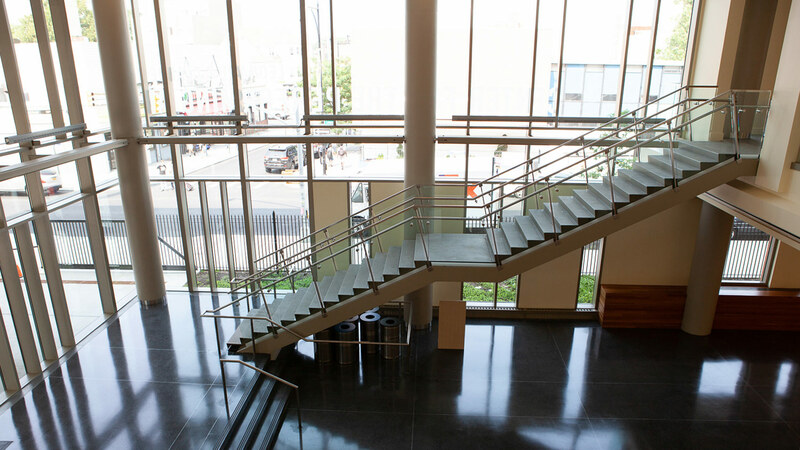 The latest evidence of our dedication to the arts is our brand-new performing arts center. Alumni Leonard '50 and Claire '52 Tow donated $10 million to the college to create the Leonard & Claire Tow Center for the Performing Arts. 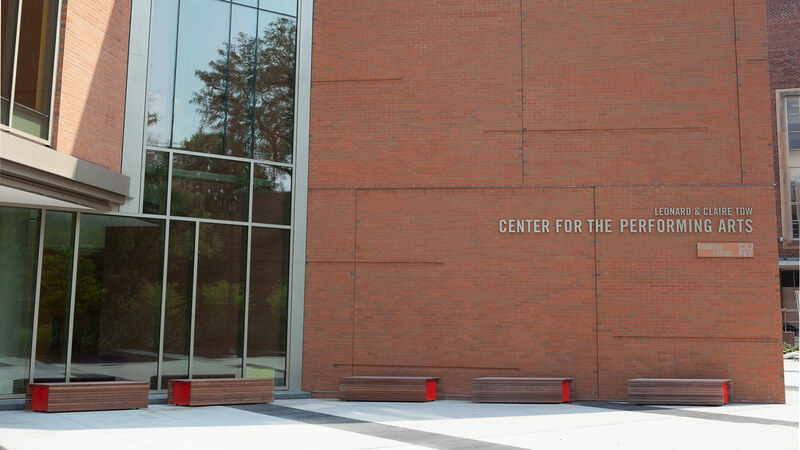 The center will raise our profile in the arts world, demonstrating our enduring commitment to the performing arts. 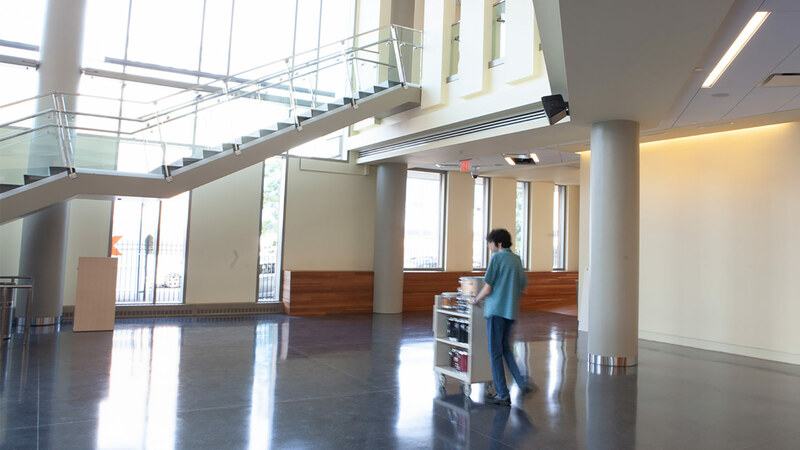 The new building includes rehearsal and performance space, set design and construction workshops, a double-height theater seating 200, a grand lobby and arcade, and classroom, meeting, and reception rooms. More information about our commitment to the arts and the outstanding programs we offer is available from our School of Visual, Media and Performing Arts. 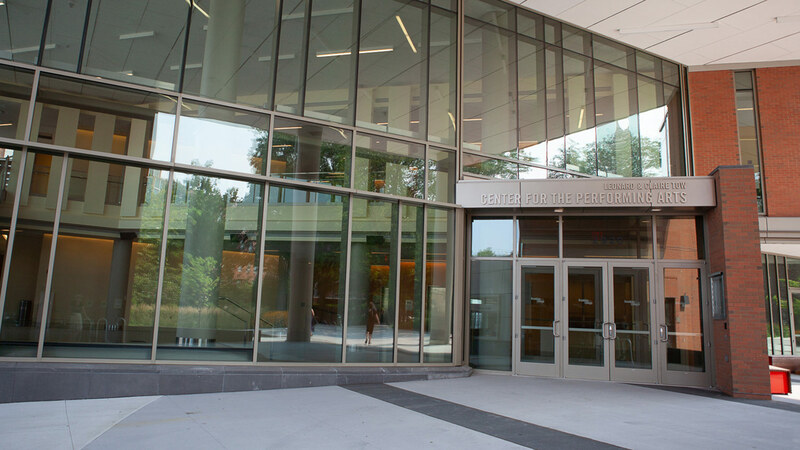 The Leonard & Claire Tow Center for the Performing Arts opened in fall 2018. 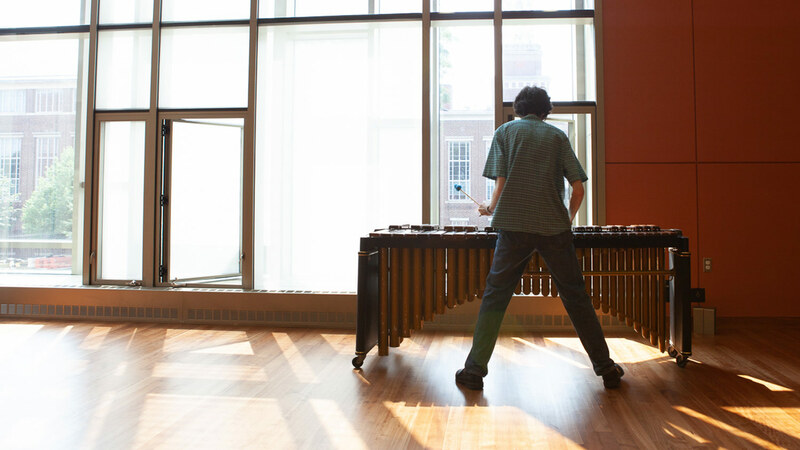 A Brooklyn College graduate student playing the xylorimba in one of the state-of-the-art performance / recording spaces.